Diamond Watches London are a second hand luxury watch dealer and diamond setter. We create aesthetic masterpieces that will be innovative, magnificent and most of all timeless. 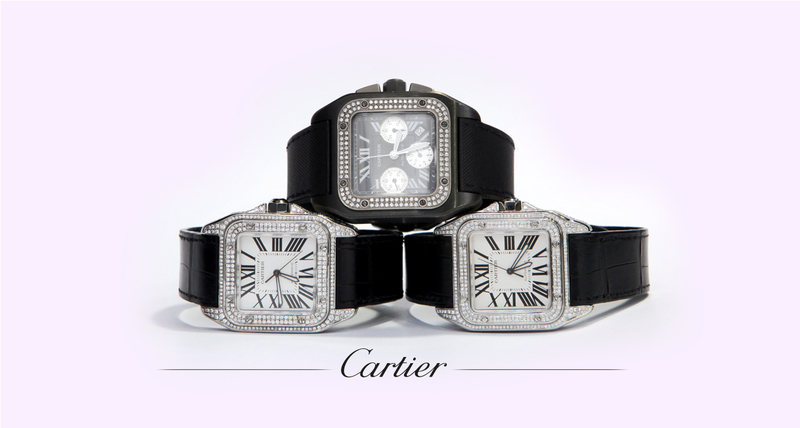 We stock a great range of diamond watches from famous brands the likes of Rolex, Cartier and Hublot. 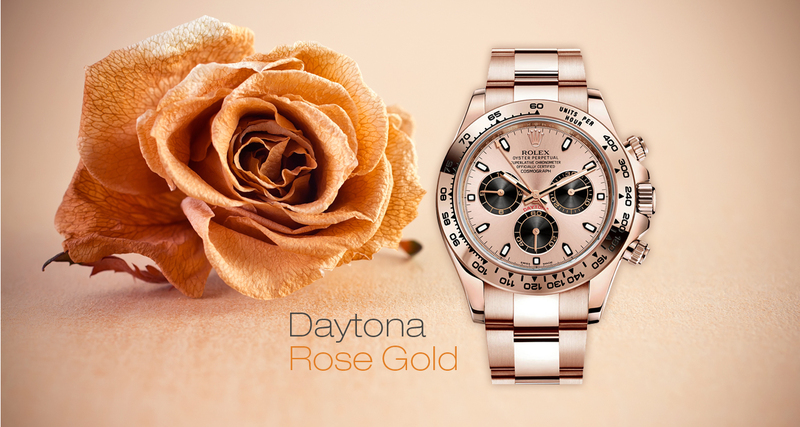 We're also passionate about customising our products with diamonds and precious metals.